Rotex Company offers a full package of services performed by highly qualified specialists with the involvement of high tech equipment and tools. 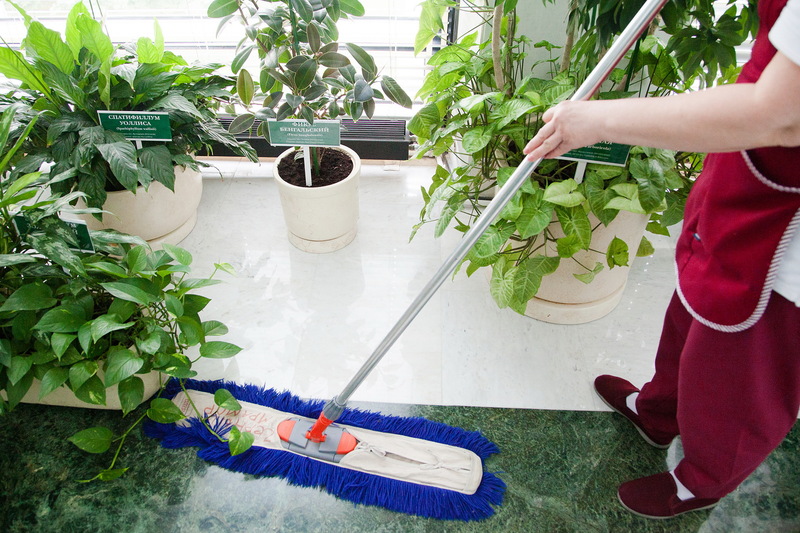 The cleaning services package includes full-service cleaning: wet cleaning of office facilities, chem-dry carpet cleaning, furniture and office machines cleaning. 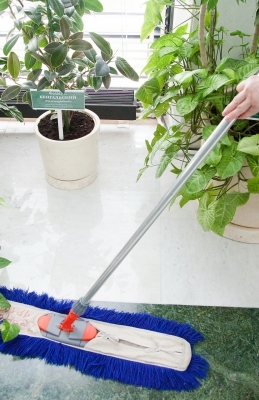 Full-cleaning service includes office clear-out, cleaning after repair and construction works. It also includes building sides, roof, windows cleaning, construction waste disposal, etc. Rotex company is in charge of building maintenance, including utility infrastructure upkeep, housekeeping of surroundings, landscaping and infrastructure development, removal of domestic waste and snow.